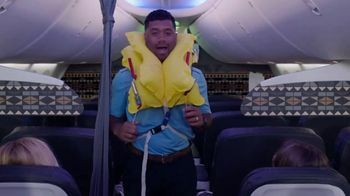 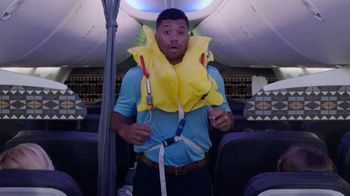 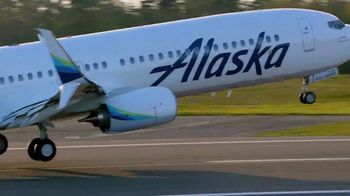 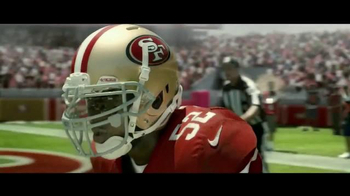 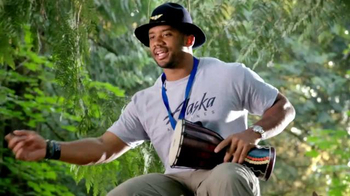 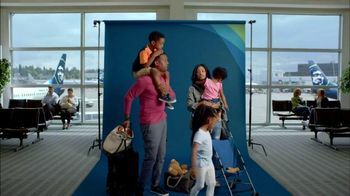 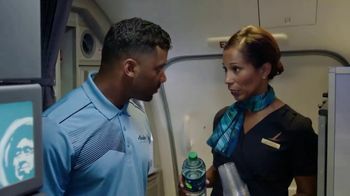 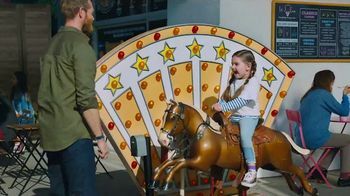 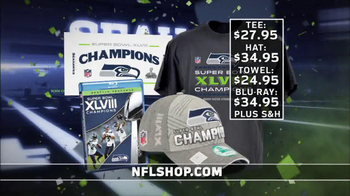 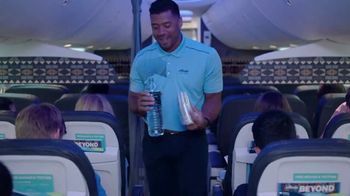 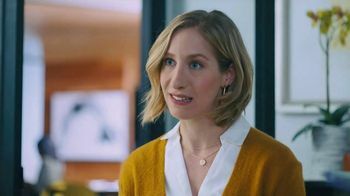 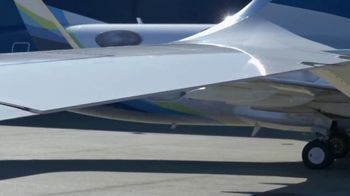 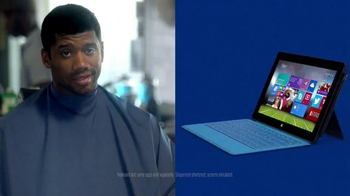 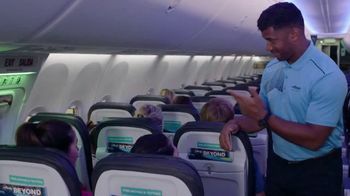 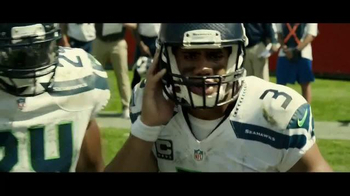 Alaska Airlines shows us a lesson from Flight Training 101 with Chief Football Officer Russell Wilson. 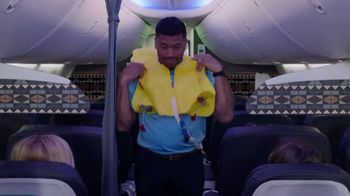 This time, Russel is doing an inflatable vest demo and pouring water for the passengers. 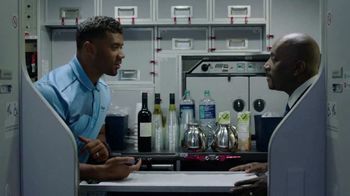 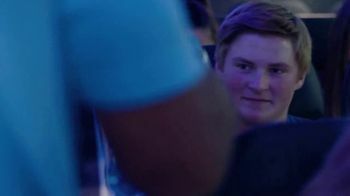 When one guest says he's open for water, it reminds Russel of how much he loves open wide receivers.